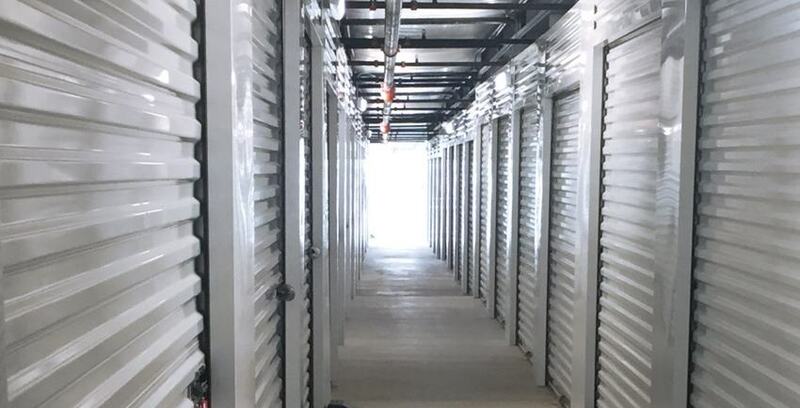 Looking for storage near you? Whether you’re in search of personal storage, business storage or boat, RV and vehicle storage, Teasley Lane Storage is the top choice for self-storage in Denton, Texas. We’re locally owned and operated, which means that we understand and can offer advice on using storage in Denton. We also offer unique features such as both covered and uncovered vehicle storage, first floor self-storage units and moving truck rental. Speaking of moving truck rental, you can enjoy a free U-Haul truck rental on us if you rent a storage unit. Our self-storage prices are cheap, our amenities are state-of-the art, and our on-site management is ready to make your storage experience convenient and easy.